It’s EASY to calculate a daily expense rate for a road-trip holiday by dividing the money in your budget by the number of days you plan to be away. That’ll give you a daily expenses estimate from which you can calculate expenditure for fuel, accommodation, food and entertainment – and emergencies. Then comes the HARD part – sticking to it! Don’t let those unexpected costs blow YOUR budget – try my TOP 10 Budget Travel Tips to keep your daily expense rate down AND still have a good time! Ask about weekly, mid-week or multi-day rates. 7 nights for the price of 6 is a massive 14.2% discount. In the off-peak, a mid-week deal of 4 nights for the price of 3 is an even bigger 25% discount off an already lower price! Some towns offer a free night or nights after a couple of paid nights to encourage a longer stay – take the offer and score an even bigger discount! BONUS: more time OFF the road also means lower fuel costs which reduces the daily expense rate even if you use the car for day trips. Check your expected route for club member caravan parks (eg Top Tourist, Family Parks, OZ Parks etc). If you’re likely to stay at a few parks from the same chain, save by becoming a member. For example, $30 for a 2 year Top Tourist Parks standard membership gives 10% off (up to $30) per stay. 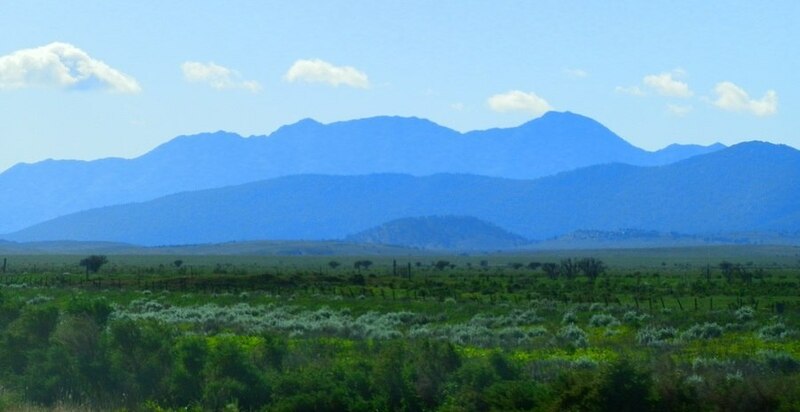 10 nights on a powered site @ $30 per night and you’ve recouped the membership fee. BONUS: Join up at the Caravan and Camping Show and you might get a show special membership discount. Use your discount card for next year’s holiday too! Premium destinations don’t have to mean premium rates if saving money is more of a priority than staying on site. Look for cheaper alternatives nearby and compare costs, including additional travel costs. For example, you’ll pay $35 for an unpowered campsite at Victoria’s Wyperfeld National Park. But you can save over 85% by staying at Hopetoun’s Mallee Bush Retreat on a FREE unpowered site (gold coin donation for showers); or 42.8% for a powered site @ $20! The 80km round trip to Wyperfeld costs much less than you save. Nearby towns Rainbow and Yaapeet also have cheaper campsites. BONUS: Two destinations for less than the price of one! Want to see Uluru, but can’t afford the fuel and accommodation costs? Save on both with a visit to Australia and the Southern Hemisphere’s largest inselberg – Bald Rock near Tenterfield, NSW instead! From Melbourne, it’s 2320 km to Uluru @ $48 per night per powered site (2 people), but only 1460 km to Tenterfield @ $29 per night! Want another example? If a drive across the country to Western Australia’s Coral Coast is too expensive, save by visiting South Australia’s Yorke Peninsula instead – it’s a smaller version but with many similar features. BONUS: You’ll have seen a lot MORE of Australia when you finally CAN afford to visit the big ticket items! Save on site or accommodation costs during the off-season, when tours and activities are also more likely to be discounted. Research likely weather conditions, and availability of services and attractions outside peak times to select the best combination for your trip. Based on this road test (source) using the same tow vehicle on the same route, expect to use around 30% more petrol towing an 800 kg camper trailer, and 78% more towing a 1950 kg caravan. If you can’t change the weight of your trailer, reduce its load and save – each 50 kg of extra weight reduces fuel efficiency by around 2%. As a guide, that’s 50 litres of water (or other liquid); 2 large suitcases; a portable fridge full of food or a large dog! Add a roof rack, and expect to lose another 5% in fuel economy. 7 Get what you pay for! If you’ve paid for a powered site, save your gas and cook with electricity you’ve already paid for – an electric frypan or skillet will cook almost anything. Camp kitchen facilities can also extend the life of your gas bottle – especially if there are hotplates, a BBQ, microwave and hot water. A Wintry morning at Woomera – and the amenities block! And do you REALLY want to use expensive on-board bathroom cleaning products when there’s a perfectly good amenities block – that SOMEONE ELSE cleans?? Take advantage of free entertainment or events offered by many parks to guests during peak periods like winter up north, or the school holidays – you’ve already paid for it, so why not use it? And have a look at the informal book and magazine exchange you’ll find in many caravan park laundromats – buy a book or magazine at the start of your trip and exchange it for FREE when you’re done! Blown the budget? Balance high-cost with low-cost days to get it back on track. Bring the daily expense rate down by free-camping for a couple of nights; take a hike or spend the day on the beach for a car-free day to save on fuel costs; use the local library or community centre to catch up on emails; or take advantage of the town’s free attractions – a heritage or nature walk, check out the main street, discover local art galleries and museums, and a visit to the Visitor Information Centre don’t cost a thing! BONUS: Discover some unexpected attractions you might not otherwise have seen! Save by eating out at lunchtime – it often costs less than dinner. Having your main meal at lunchtime means you save on premium dinner prices AND save on ingredients for a smaller evening meal. No budget for eating out? Pack a picnic and find somewhere scenic to enjoy it! 10 Make a Date with a Sunset … and switch on the Outback Telly! Watching a killer sunset and sharing stories, jokes, stew and damper around the camp fire (aka ‘Outback Telly’) afterwards is a great way to make that holiday more memorable. And it doesn’t cost a thing! My 10 TOP Budget Travel Tips is my entry in a competition run by the Heritage Bank – the Savvy Saver Blog Awards! If you liked it, PLEASE go there and vote for me! 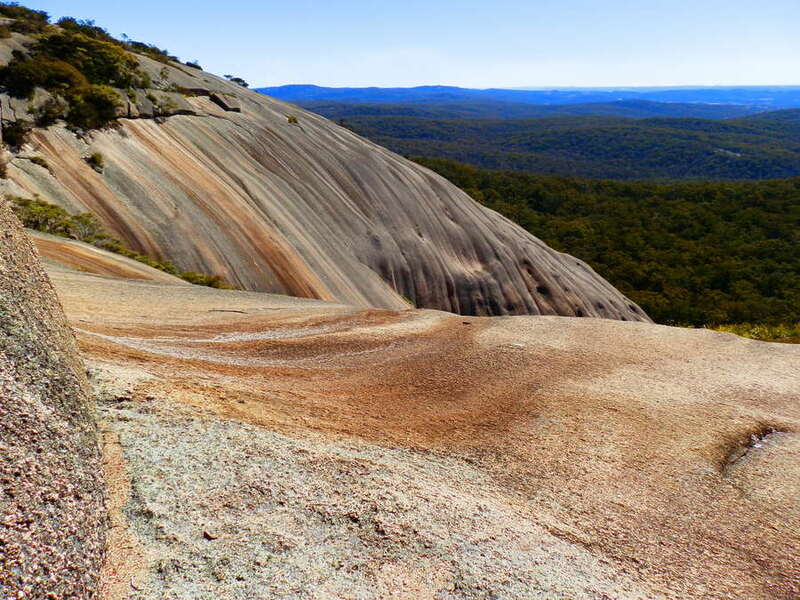 NEXT Post: Climb Bald Rock – Australia’s BIGGEST Granite Monolith! 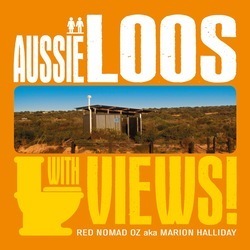 tagged with Aussie Travel Tips, Red's TOP Ten! It’s so tough to stay on a budget when traveling in Australia, but these are totally fantastic trips. I always forget how much cheaper lunch is than dinner! Also on my last trip down under, staying longer sometimes ended up costing the same as if I would book 3-4 nights because some hotels has fantastic deals, especially during low season! One day I would really like to try to explore Australia with a campervan/trailer. These are great tips! Great tips Red to get people traveling around Australia affordably. Brilliant photos as usual. Great post, Red! Some of these tips will be perfect next year when we go on a much needed family vacation! We just can’t decide whether we want to head to Florida, to look at some sharks, or to South Dakota, which should be much cooler, temperature-wise! Loved your tips Red, some real crackers in there … I can’t wait to get over to the East and start road-tripping one of these days so they are hugely useful. Loved your pic wintery morning at Woomera, like Jill I actually thought the frost was dust … Off to vote for you now, Byeee! Haha, you’ll probably need the money-saving tips BEFORE you get to the East, Jo, because it’s SUCH a long way!! And if you want to come east as much as I want to go west, then maybe we should swap??!! These are fabulous tips for saving money when touring Red and worthy of a Savvy Saver Award. Wow I thought the wintery morning at Woomera was dust. Happy travels. “calculate a daily expense rate..” That’s exactly how I run my household budget! count the $$ I have, divide by 7, that’s how much I have for each day. Bald Rock certainly is beautiful, a waterfall of rock, just gorgeous. Very interesting. I had no idea about “park chain.” Talking of chains, hotels and restaurants and shops were all for me. Parks?? Incredible!! I take my hat off to you people who travel on the smell of an oily rag. Our idea of a cheap holiday is staying in onsite cabins. Loved your photos. Great tips Red. My tip is always to say have a BBQ! 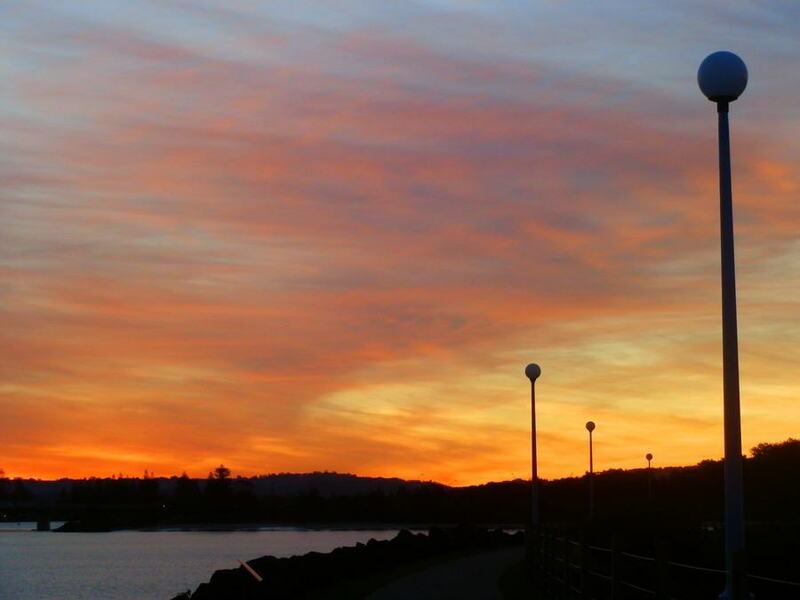 Usually, the most scenic and picturesque spots in Oz have a park with free gas BBQs. Save on going out for dinner or lunch and set yourself up in a park instead, cook a barbie and enjoy the sights. FAAAAABULOUS tip, Nina! Luckily, finding a scenic lunch spot is SOOOOO easy downunder and there are free BBQs EVERYWHERE!!! And if you don’t want the full BBQ every day, just cook up the meat and have it with a salad!! A lot of people switch to meals that are easier to prepare while they’re on the road – and it surprises me that they don’t keep this up at home (like I do, haha)! All good and practical thoughts. I would be looking for free wi fi and internet access in public libraries. 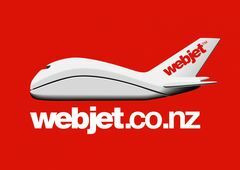 Fantastic budget travel tips Red. We took advantage of all of the above on our trip around Aus. 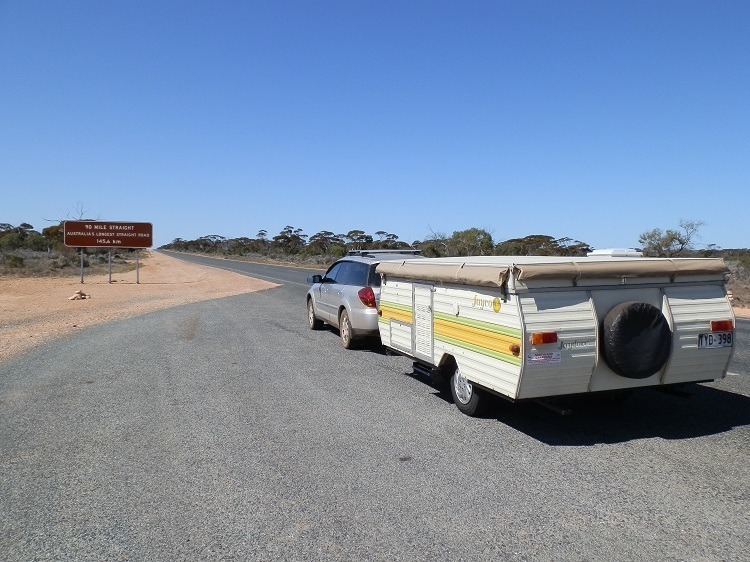 In particular we took advantage of a lot of the cheaper campground options that there are available and stayed in Showgrounds, Council run Bush Camping Areas and many Rest Stops in remote areas. This cut down on the cost of camping fees at very expensive Caravan Parks considerably. We also didn’t eat out much – normally only once a week. We haven’t spent the bucks on our rig to be fully self-sufficient, Kathy – but you’re right about the cheaper options. We found caravan parks OFF the tourist trail to be MUCH cheaper – yes, it’s still possible to stay on a powered site for $20 a night!! We also didn’t eat out much – unless we found a wicked bakery, of course! Sadly (or happily, depending on point of view) there are WAY too many excellent bakeries off the beaten track, especially in Victoria! Have a great rest-of-week! Bald Rock looks awesome and the idea of the outback telly is great! Oh, seesh! We stayed on rest-areas for free, used the (99% cold) free showers – isn´t that possible these days anymore? Darwin has the Night Patrol, which is a pity. Getting rid of students (who behave) means getting rid of peeps who use the cinema, the Mindil Markets and all, we were so disappointed (in 1999 – all was easy in 1995. I´m an old elephant).